His work is fantastic! 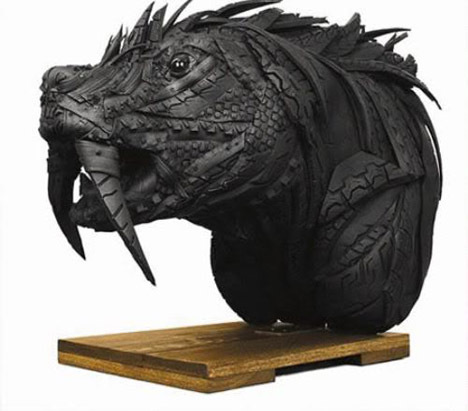 What Ji Yong Ho can make from old tires is inspirational. I like working with recycled and found materials as well. The way substance and image interconnect helps reinforce the work’s meaning. Thanks for your post. I agree…his work is incredible. Thank you for your comment. Please visit us again for more fantastic artist….